The year is 2347. Every living thing has to move to a new planet. 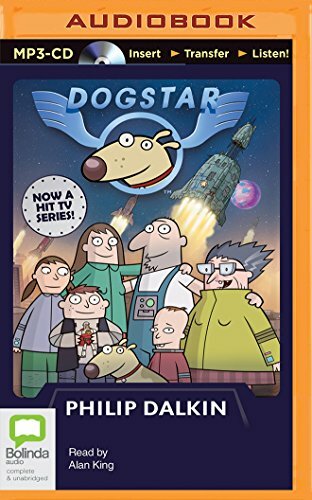 But along the way, the Dogstar—a space-ark filled with all the world's canines—goes missing. The Clark kids set out on a brave quest to rescue their beloved pet, Hobart. But with an evil genius and a rock-throwing alien tribe pitted against them, will they ever find him?